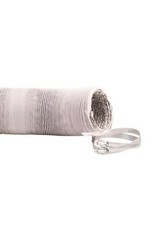 Size: * 10" 12" 6" 8"
Max-Duct™ is manufactured with triple foil laminate with a very durable white PVC and UV inhibitors. 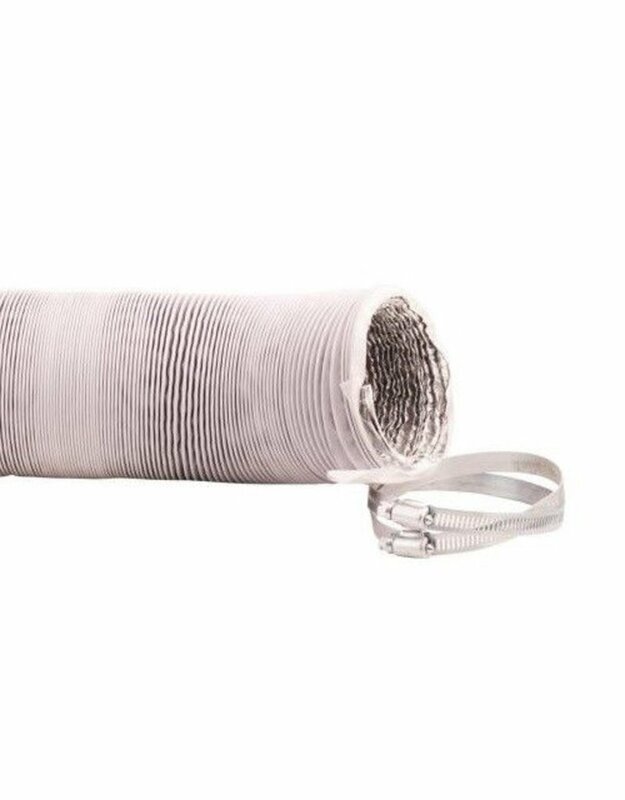 Max-Duct™ is the strongest duct on the market and with a cost similar to the leading competitors' 3 ply ducting. Comes in 25 ft lengths and includes 2 clamps for easy installation. If you want the Maximum Duct… reach for Max-Duct™.